Pretty useless. Not very lebanese. And certainly nothing new compared even with a mediocre cooking blog. To be honest....The few recipes I made weren't any better than what I'd find on a basic blog or Pinterest link, like another reviewer pointed out. There were a handful of interesting informative blurbs that explained a little history and culture but that was the best part of the book. Everything was very run of the mill and basic, nothing to really give flavor or tempt someone in to trying anything. No boldness I guess you can say. 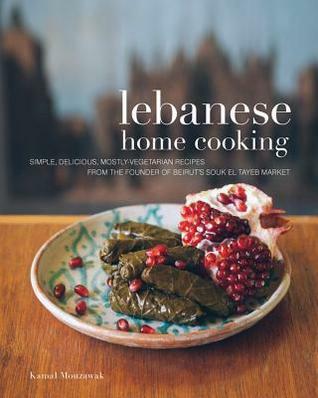 Lebanese food isn't as dull or boring as this cookbook makes it seem.